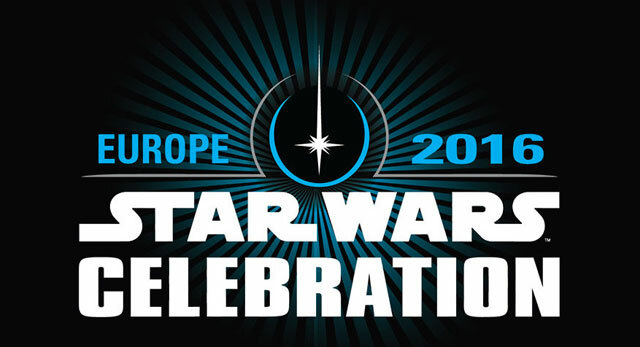 Orchestrated chaos reigned supreme as Anthony Daniels and Warwick Davis took the stage at London’s Star Wars Celebration this morning. Fans expecting a structured interview were instead treated to an impromptu comedy performance from the two old friends. 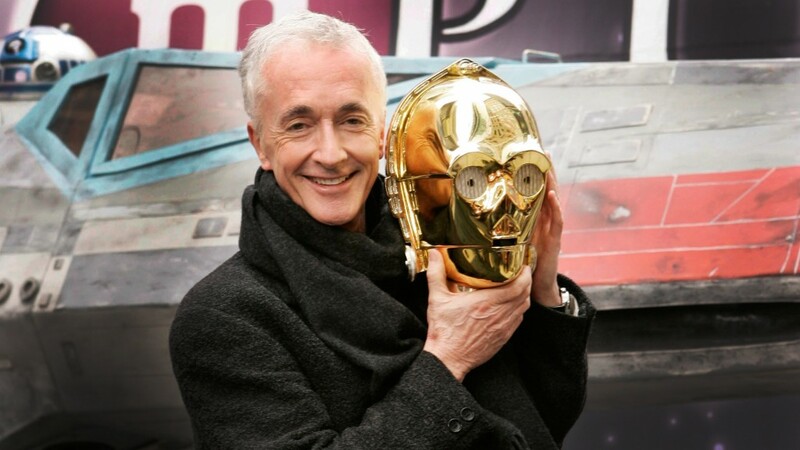 Any fan of the Star Wars saga knows the name of Anthony Daniels. 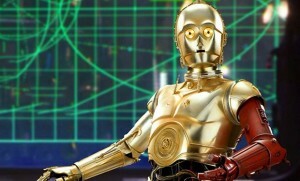 From the beginning, the actor behind the role of C-3PO has been an integral part of the series. Like an old time comedian, his fussy, panic-stricken droid may be the saga’s most human performance. 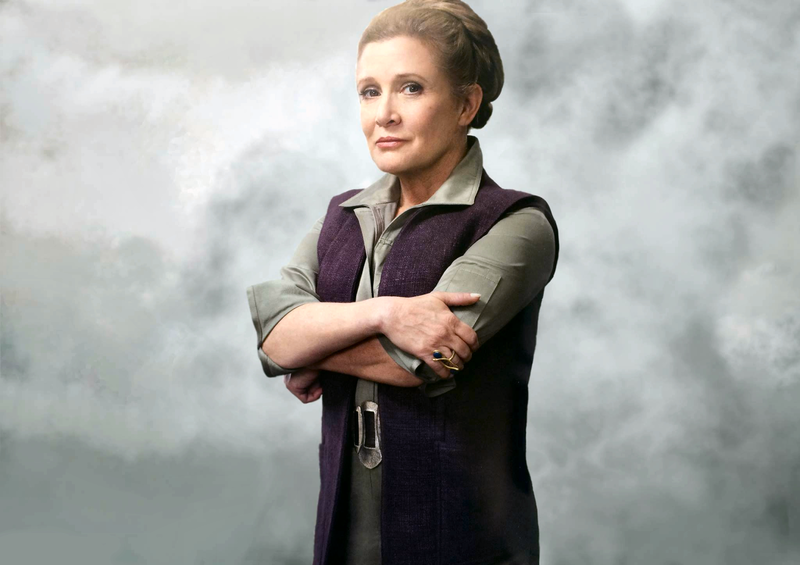 Fans of the yearly Star Wars Celebration know Daniels for another reason, though. Since the event’s first incarnation, he has been a constant, welcoming presence. He mingles with fans regularly. It’s a celebration, after all. Although the overall vibe was one of a party with Anthony Daniels as master of ceremonies, he did answer a few questions from fans. It didn’t take long for things to get silly, as one fan asked what R2-D2 was actually saying to make Threepio smack the little droid in The Force Awakens. Another fan asked about Daniels’ strangest in-costume experience outside of the films. Daniels mentioned being on Donny and Marie and The Muppet Show, but the biggest laugh was the ill-conceived Star Wars Holiday Special. The actors then brought several audience members to the stage, all of whom took part in “Stage Wars,” a reenactment of the droid sale scene from the first Star Wars film. The performance was pure community theater, with Daniels as director. Eventually, the forbidden topic of Threepio’s red arm was discussed. Daniels took out a C-3PO comic book. “Have you read it?” he asked Davis. “I’ve looked at the pictures,” Davis said. Daniels then gave a captivating performance, using images from the comic to tell the story. In the comic, Threepio winds up with the red arm thanks to the sacrifice of another droid. 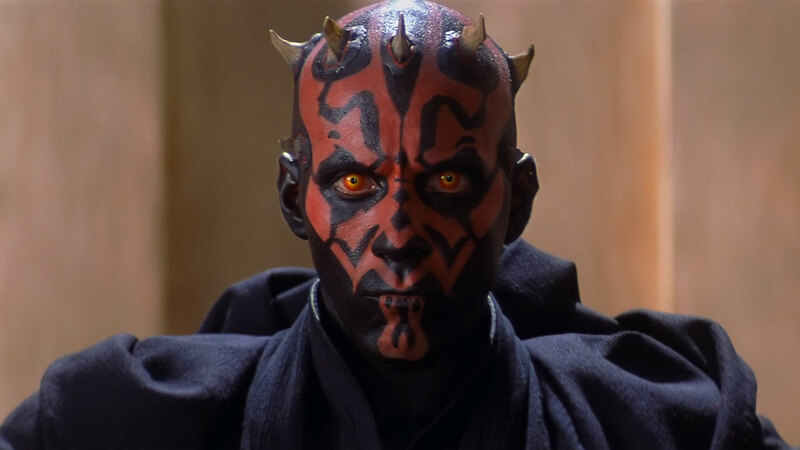 Daniels revealed that he was touched by the story, and its message of friendship, even among droids.